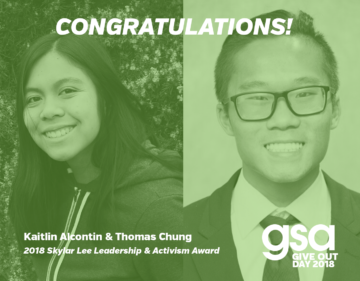 The Northern California GSA Youth Council is one of three regional councils in California and is a year-long leadership program that requires regular attendance and commitment. Have the opportunity to learn facilitation, training and organizing skills to lead workshops, events, and campaigns with other trans and queer youth. Have access to additional leadership development opportunities and ongoing programs. 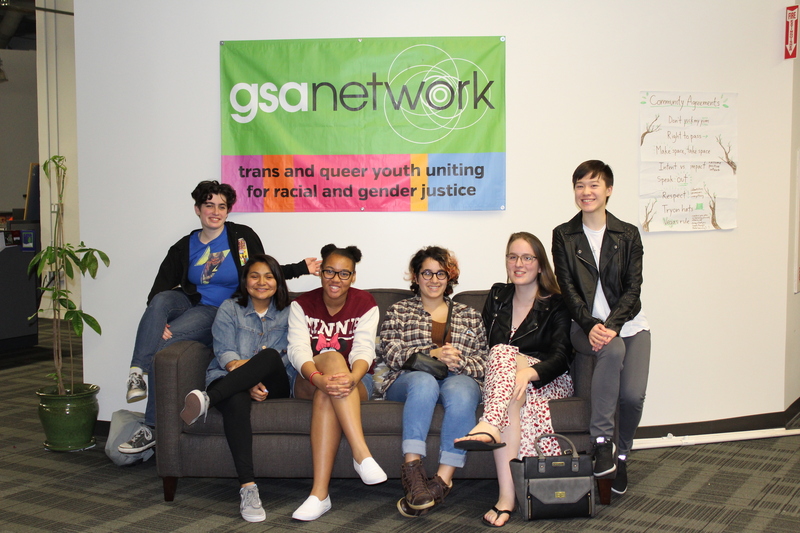 Are ambassadors of GSA Network and in the trans and queer youth movement! Meetings happen once a month, generally on a Saturday in Downtown Oakland. We require regular attendance and commitment. We offer transportation reimbursements for members needing financial assistance. For Voice Calls and Voice Mail, is there a phone number you would like to list? If no, please leave blank. If you're willing to receive text messages please list the best number below. If no, leave blank. Hold down Control (or Command on a Mac) to select multiple. Next are a list of prompts/questions. Please review the questions carefully and do your best to write a clear and comprehensive answer. Remember there are no wrong answers. One example: consider if you’ve ever been personally discriminated against or harassed from school administration or by your peers, based on your sexual orientation, gender expression, gender identity, or other identities you hold. Do you want to share anything else with us about your story, your identities, your interests and talents, and/or a fun fact about you? Ex: Who is your celebrity crush?